This Event is the finale of the City of Boston’s Social Fitness Festival & is FREE for All Ages to attend! Tank Tops Available for $8 @ Checkout. 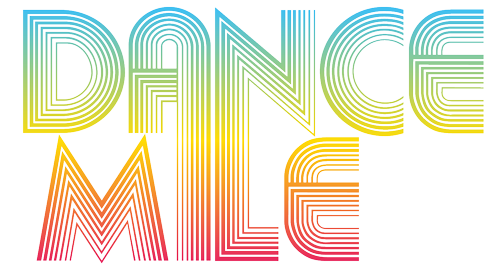 * Dance through one of the most iconic areas in Boston! 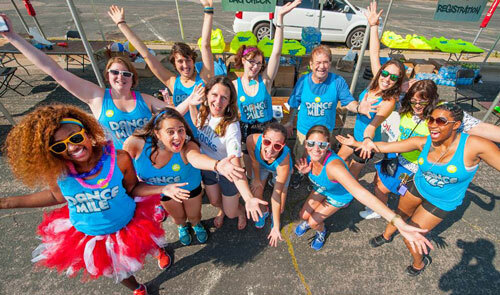 Please email getfunky@thedancemile.com for complete details on how to get your company involved with The Boston Dance Mile.